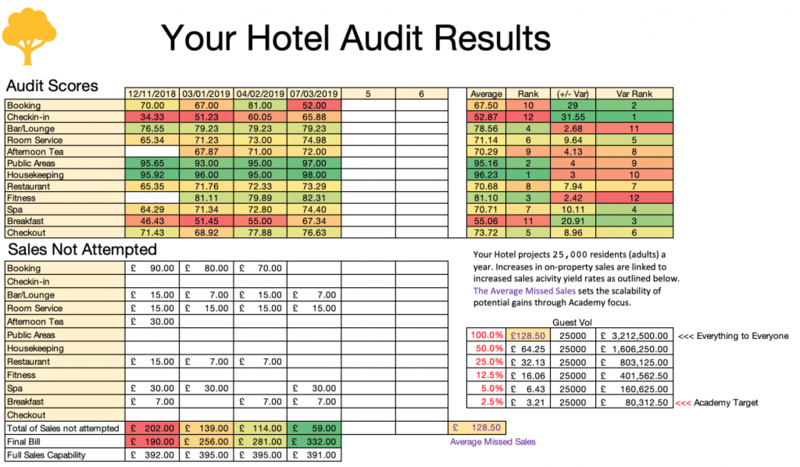 Our Mystery Sales audits are undertaken by experienced professionals who have been both operational within hotels and have operated as high level hotel inspectors. Our aim is to provide you with an international standard of auditing that can positively impact the culture and success of your business. 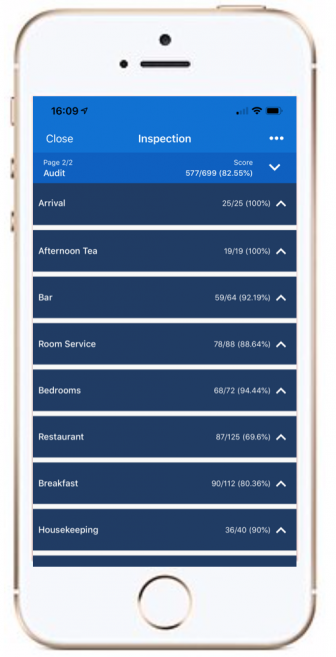 We have audited thousands of hotels ranging from corporate 4 Star Hotels to 5 Star. Our audits include full HD photography and extend up to 700 questions per 24 hours. Typically a PDF report in the region of 50 pages in length is provided within 7 days of the audit. Our Mystery Sales Program is extensive and thorough to ensure your team celebrate consistency or rise up to meet their challenges. Use Mystery Sales reports to drive a proactive culture of sales training, learning and development. Understand where sales opportunities are being missed, why, and the value of loss. Link reports back to SOP awareness and role expectations. Place your HOD’s at the forefront of accountability and performance efficiency. As industry professionals with strong commercial experience our Mystery Sales programmes explore the commercial impact of both a positive and a negative experience in terms of revenue and profitability to your business. We believe that effective sales are not possible unless the colleague has the skill to engage and then has the knowledge to sell selected products and services. Without these two attributes sales that you currently forecast against can be difficult to meet and exceed. 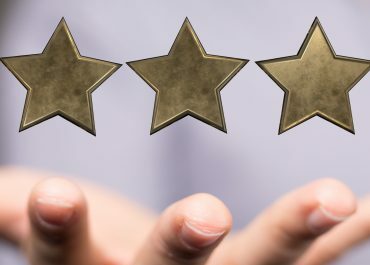 For this reason we see a commercial and performance based mystery guest programme key as you focus on your people to drive on-property sales and create that wow guest experience. Please get in touch today to explore how we can assist you. This audit is popular with businesses seeking advice around the technical consistency to drive award winning food. Includes a 600 point audit against your standards or industry best practice at your star classification level. 20% off for a trial visit. An extensive audit that challenges service and facilities to international standards. Debrief to senior team post audit. 20% off for a trial visit. Our payment terms are 50% of the fee in advance of the audit, 50% upon completion. We work around a 4 week window from the receipt of the first payment. Audit expenses (the hotel bill) to be refunded at checkout. Travel expenses within the UK are included within the audit fee. International travel expenses to be refunded post audit.